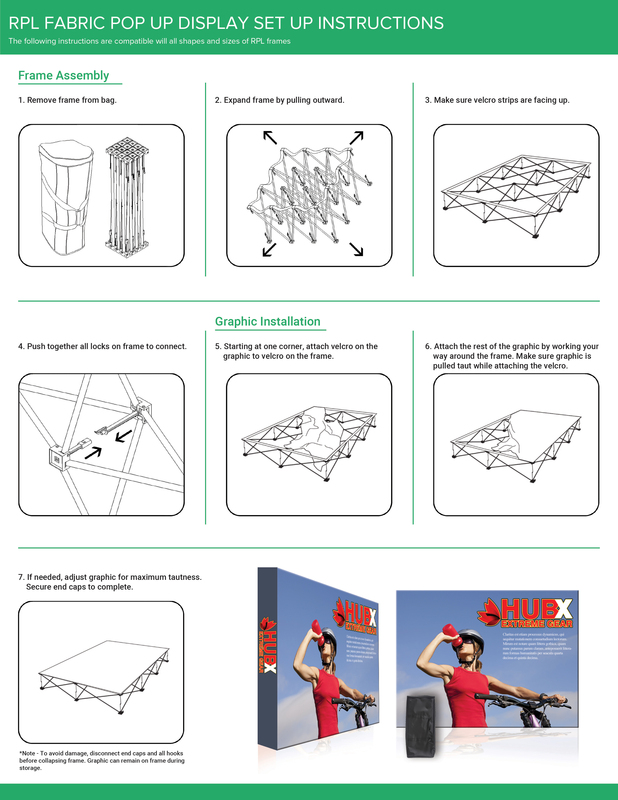 This 15’x10′ RPL Fabric Pop Up is the perfect display on the go. It’s ready in minutes. The lightweight aluminum geometric frame locks in place using plastic hooks. Fasten the graphic to the frame with hook & loop Velcro. Interchangeable stretch fabric graphics make it a versatile choice. Easily collapse the frame with the front graphic attached and stow in your carry bag. IS-1 stands 60″ high from the ground. A great tool for trade shows, office lobbies, or retail! Simply, insert the tablet and use the key to lock the case. The case allows for a working front and back camera as well. Compatible with 2nd, 3rd and 4th generation iPad and iPad Air tablets.